A genuine community partnership, the mission of the Community Crisis Intervention Team is two-fold. 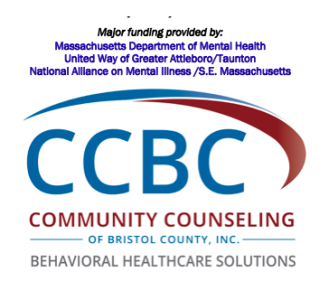 Principally it exists to promote communication and enhance the response of public and private agencies when summoned to intervene with individuals who are mentally ill, developmentally disabled or experiencing trauma in their lives. 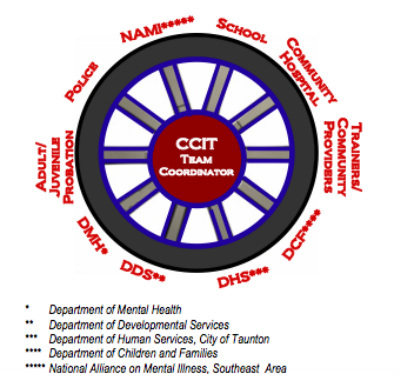 Secondly, team members are specifically trained and equipped to assist other communities in their quest of identifying the components and collaboration necessary to replicate a similar Community Crisis Intervention Team initiative of their own.